These colorful summer bracelets you can stack are just perfect! Even though the weather is still cold here, I’m already planning my spring and summer wardrobe. You may have seen the photos I’ve posted on Facebook about the Get Your Pretty On style challenge. I’m really trying to pay more attention to how I dress even on days that I don’t leave the house. It’s just too tempting to resort to comfy jeans and an oversized sweatshirt when I know that’s not at all flattering on me. As part of this challenge, I’ve been experimenting with accessories including jewelry. I really love all of the fun jewelry trends that start appearing during the summer, especially colorful summer bracelets. Jewelry is such a fun accessory to play with because there is such a variety. You can choose rubies, sapphires, diamonds, and topaz if you want to. Or, if your budget doesn’t allow, you can look for fashion jewelry, cubic zirconia, or natural stones like amethyst. If you’re a vintage jewelry fan, now is the time to start scouring the thrift stores for those hidden treasures. Sign up now to receive your copy of the Closet Staples Wardrobe Builder from Get Your Pretty On! 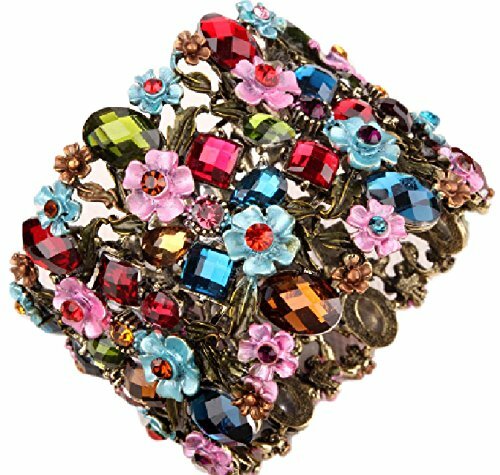 I’m a huge fan of bracelets you can stack together so I look for colorful summer bracelet sets that I wear together or apart. 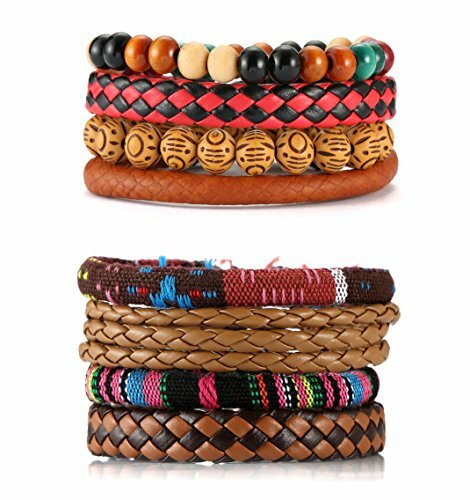 You can buy bracelets intended to stack together or you can express your creativity and come up with your own combinations. I’m a big fan of Alex & Ani Bracelets combined with stretch beaded bracelets for added color. When I’m wearing sunscreen or heading to the beach, I skip the metal jewelry and just wear stacks of colorful beaded bracelets. I don’t want the water, sweat, or sunscreen discoloring the metal of any jewelry I’m wearing. There are beach style bracelets that are colorful but also many that are neutral colors. 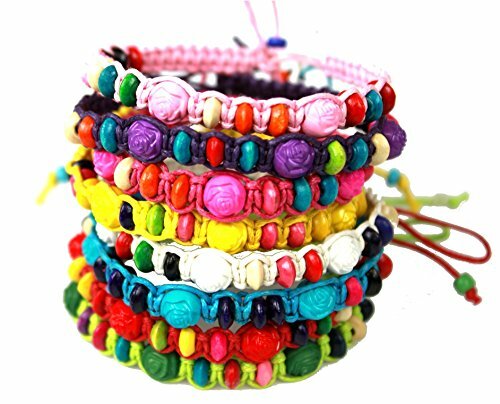 If you’re looking for colorful summer bracelets, you’ll want to find beach bracelets with colorful cording. Turquoise seems to be a popular color in summer bracelets and it goes well with ivory colored beads. When you’re shopping for colorful summer bracelets, make sure you keep in mind what the main colors of your summer wardrobe will be. You want to be able to coordinate your summer outfits easily rather than have your jewelry clash. Where have you found your favorite colorful summer bracelets you can stack?